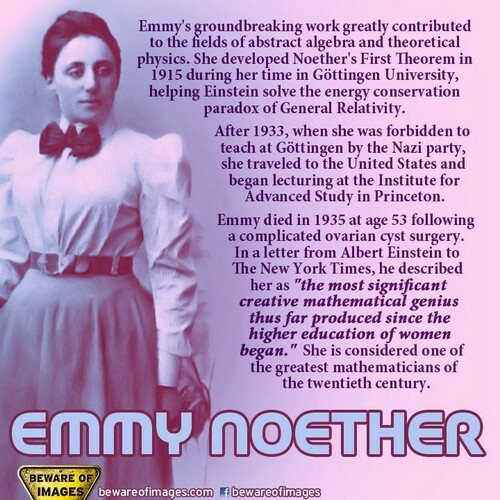 Mathematician and Scientist Happy birthday Amalie Emmy Noeth. . HD Wallpaper and background images in the Feminism club tagged: feminism woman scientist mathematics happy birthday amalie emmy noeth.